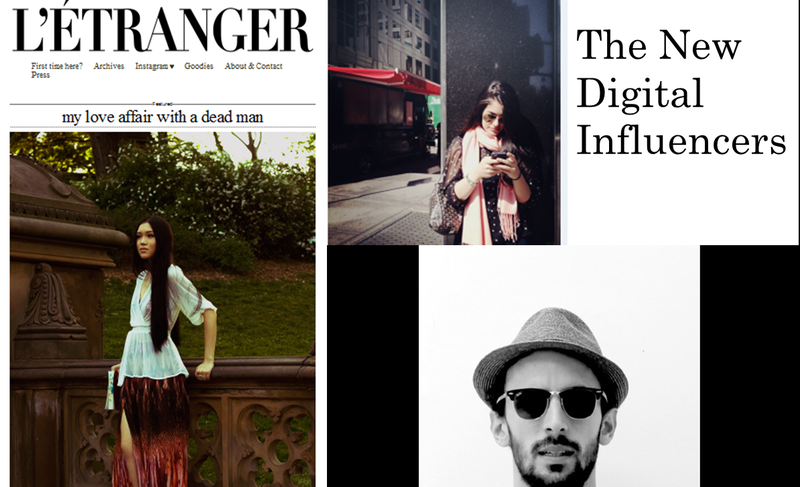 Are bloggers seriously dead? Isn’t it time to identify new hubs of influence? That’s the purporse of this short presentation, displaying new sorts of influencers. More details on SocialMediaToday too!